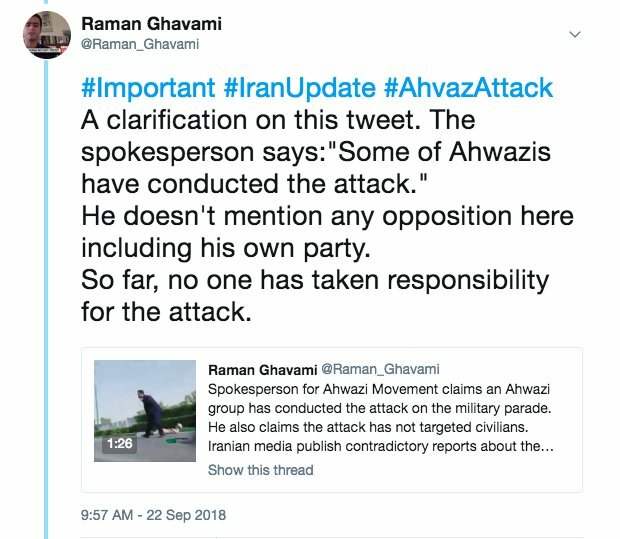 Patriotic Arab Democratic Movemen in Ahwaz many times warned IRI to stop discrimination,arrests&executions of Ahvazi Arabs. 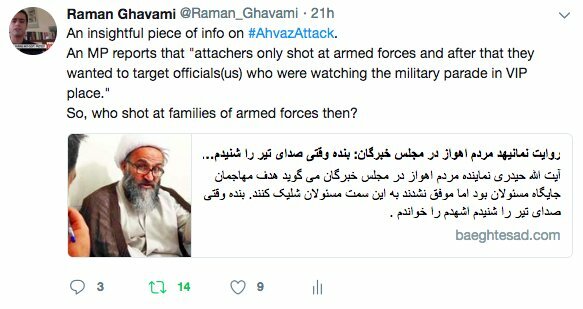 In response to IRI discrimination policies,Arab Struggle Movement attacked IRI forces,killed 9[including a high ranking general]&wounded 40. 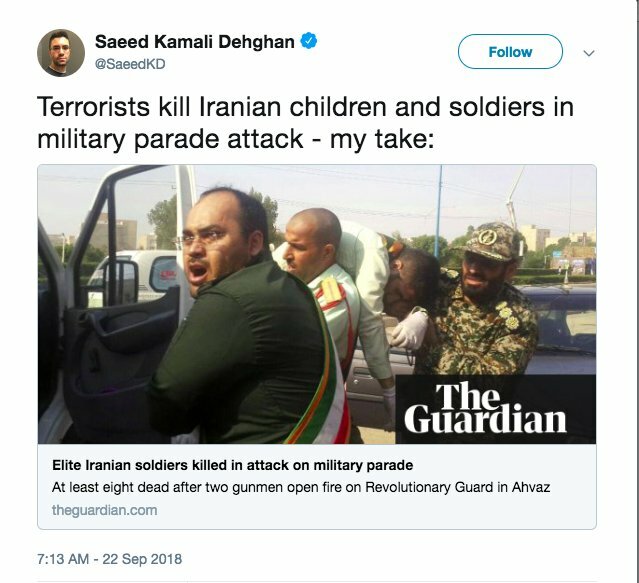 The attack on military parade targeted officials and generals who were watching the parade. 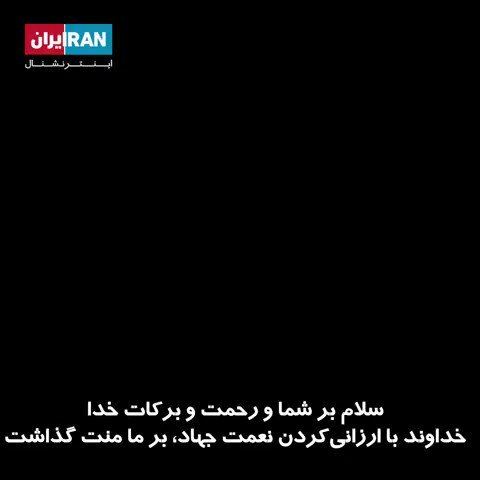 No civilian casualties and the attack only targeted the location of officials and armed forces. 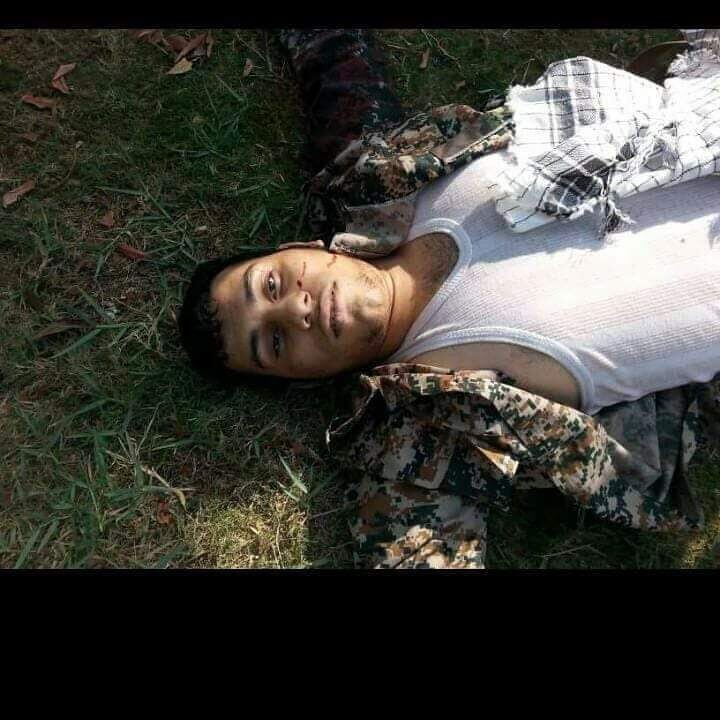 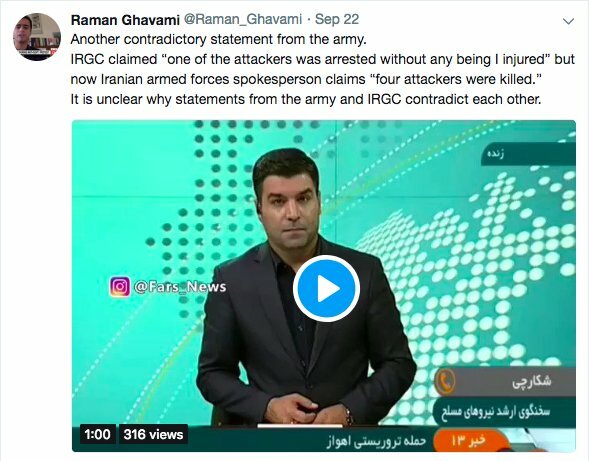 11 of IRI forces and officials have been killed and 60 wounded. 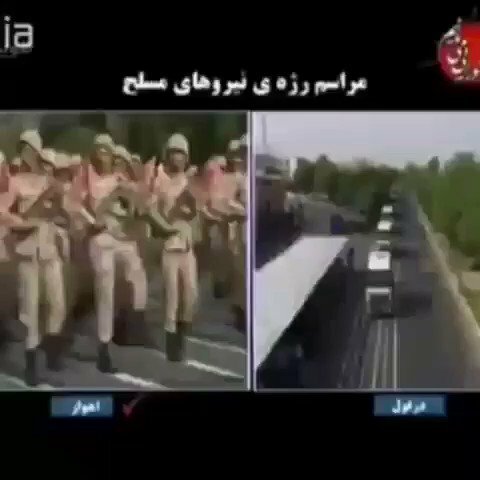 IRGC's Tasnim published a report&claimed only armed forces were targeted. 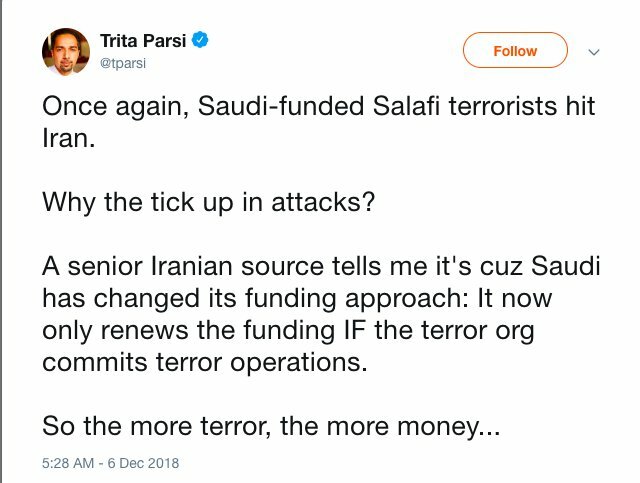 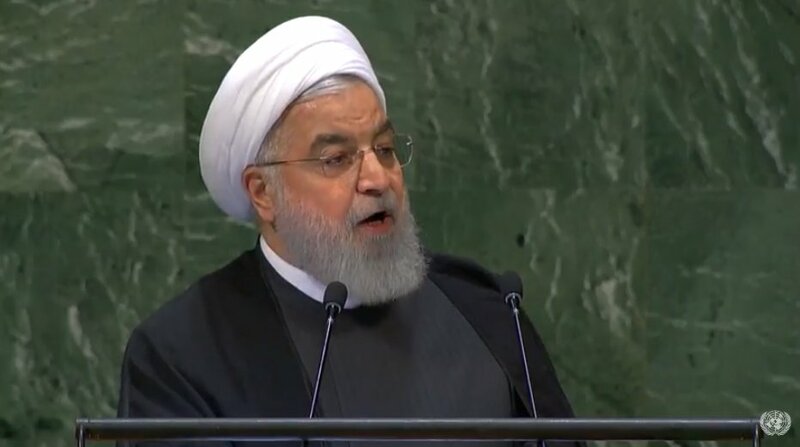 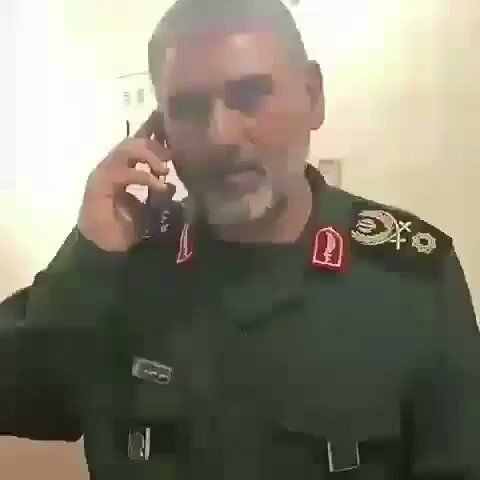 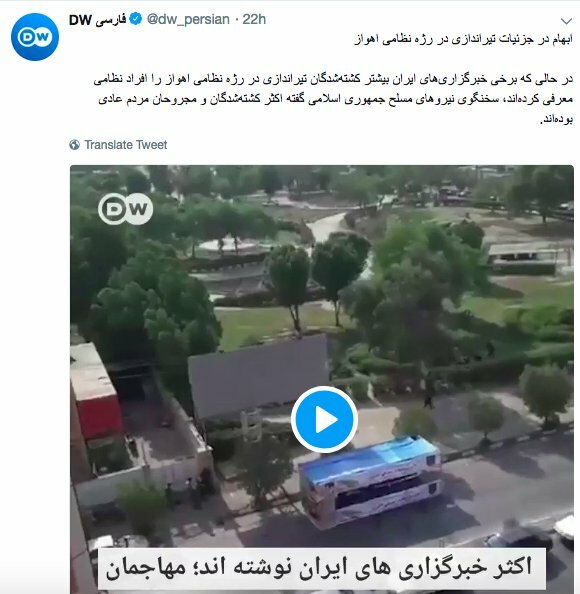 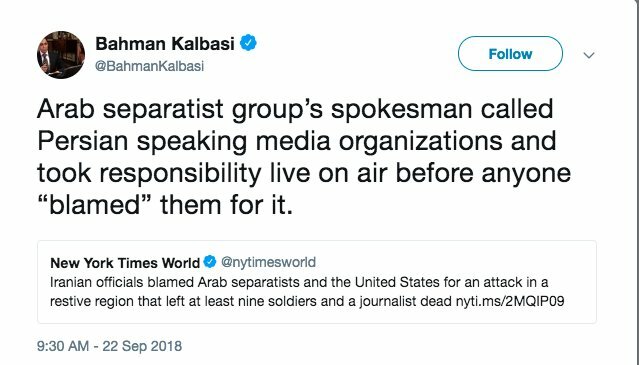 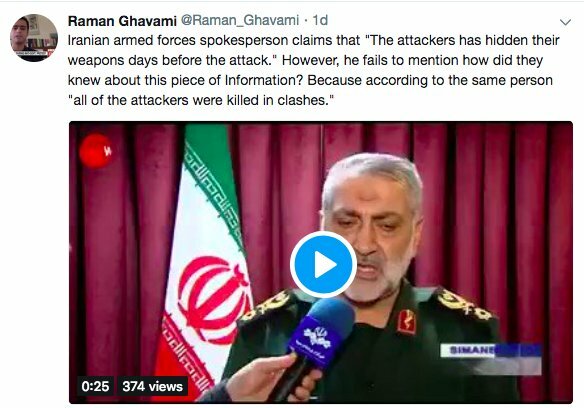 But the report has been removed.Iranian official media claim civilians were also targeted.However, according to footages&reports only a few families of officials were at the parade.